I haven’t visited Cape Verde yet, but I’ve included some resources here. Please submit your trip reports. We don’t have any reports for this area yet. Please submit one. Notes of unusual cetacean sightings (2015), including Fraser’s Dolphin, a Kogia species and beaked whales. 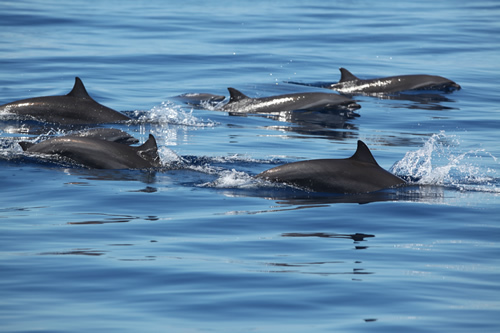 Recent data on Cape Verde Cetaceans (2010). First records of Fraser’s Dolphin off of Cape Verde (2010).